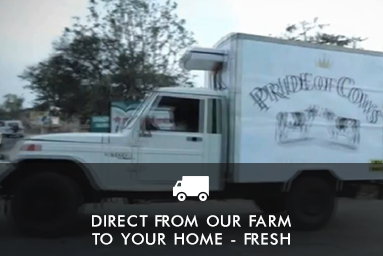 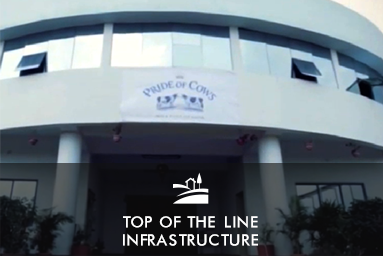 Because of high standards of hygiene and quality control, Pride of Cows is the best milk brand in India in every way — our superior quality milk is bottled and delivered fresh, chilled to 4 degree Celsius- to your doorstep through a process that is completely mechanised from start to finish. 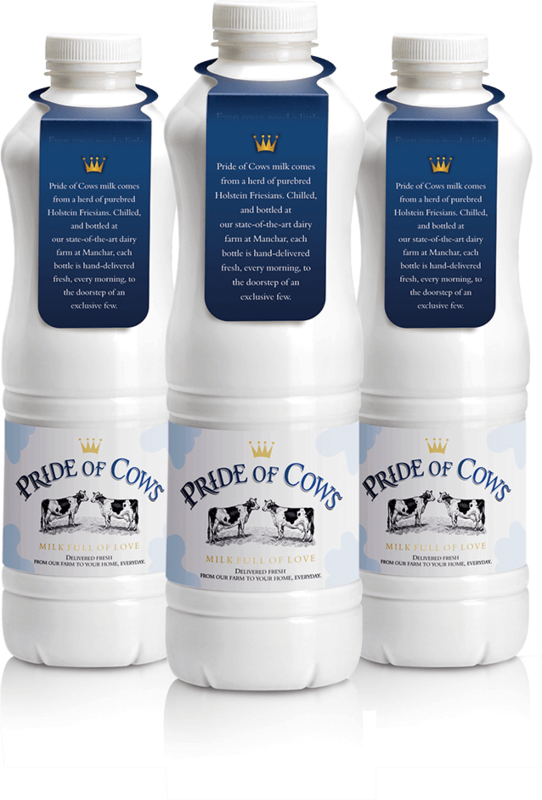 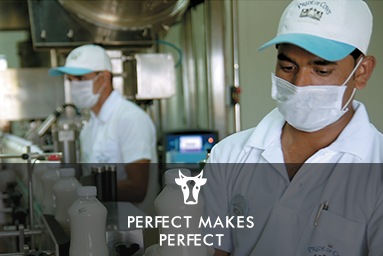 Pride of Cows milk is instantly pasteurized, chilled and packaged in bottles and sent on its way to consumers, in a process that is mechanised, maintaining absolute purity and keeping the taste and structure of the milk intact. 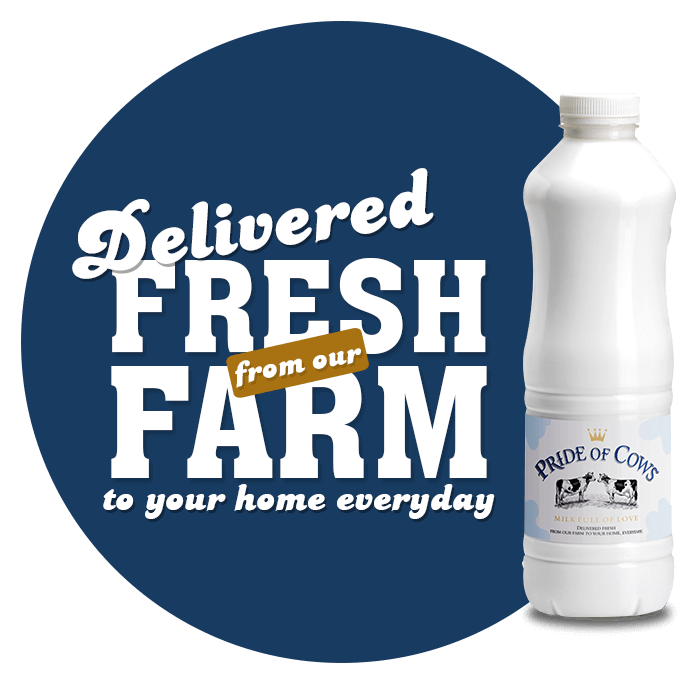 It’s everything that milk should be! 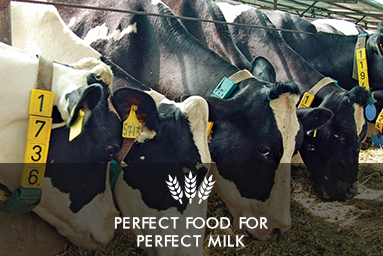 Bhagyalakshmi Dairy Farm is spread over 26 acres. 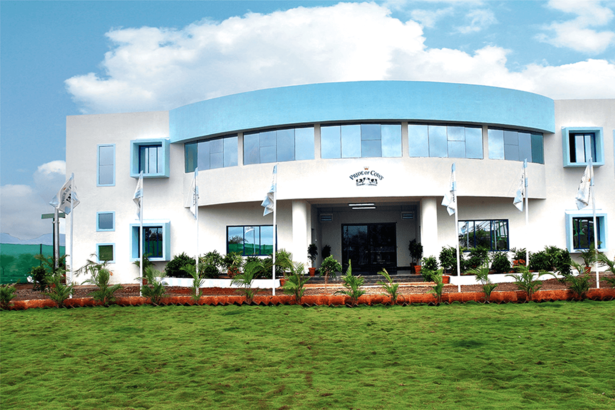 It is perched between the Bheema River and the Bheemeshwari hills in Manchar, an area known for the high quality of green produce. 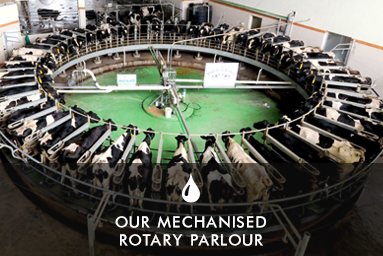 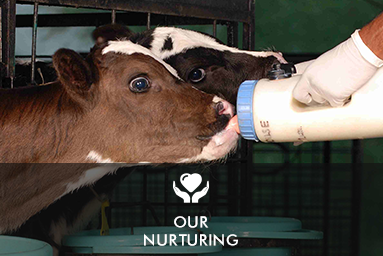  The farm is equipped with the finest international technology for feeding, milking and processing.